Its wide, steel, Uni-Fit top rails allows for an easy installation as well as durability. Includes a Com-Pro oval support system and Zinc-Clad protective coating. 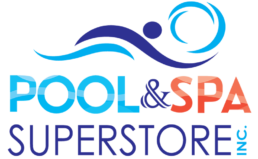 Increases the pool depth up to 7 ft with an optiona underwater swimming area. 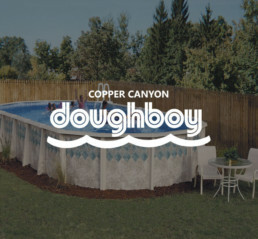 Our Copper Canyon pool comes with a 35 year or longer warranty on all of its components. Designed to last, its Therma-Seal technology provides superior sealing for maximum durability.